iPercy. Percy Annabeth Nico Clarrise Ethan Demeter. 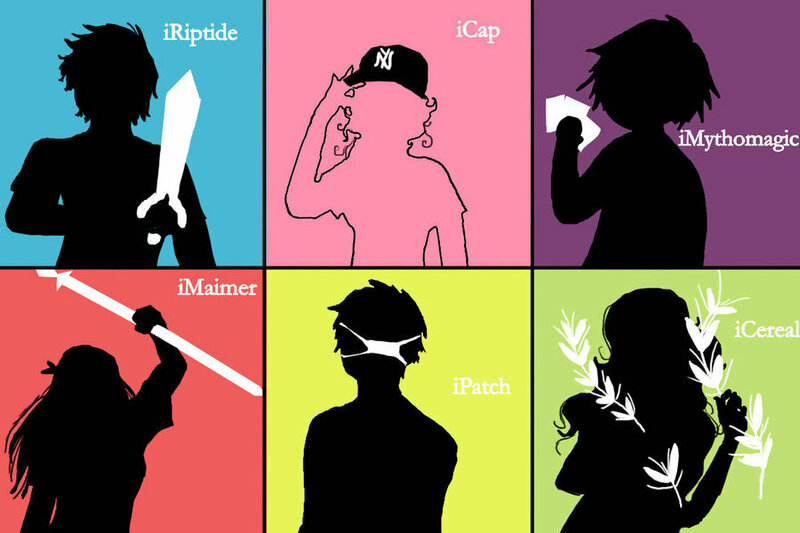 HD Wallpaper and background images in the Percy Jackson Series club tagged: percy annabeth. HAHA! icereal. @ilovepercy iceral is demeter,remember she kept making persophene eat cereal.